Happy first birthday, As Tucas! The Petzl technical insitute explains the basics of Zombie Escape. Wondering where to cycle next? European Bikepacking Routes has you covered. Online Competitions for Hikers in November. The new Alpacka White Water Raft has a new (lame, imo) name. John says farewell to the Osprey Exos 44 - a 10.000 km Backpack. Jim takes a look at the Kovea Supalite (KB-0707) Gas Stove. Knut tries Headgear for Two-Wheeled Adventures. A review of the Borah Gear Down Jacket. Helen shares her Gear Reviews Haute Route. 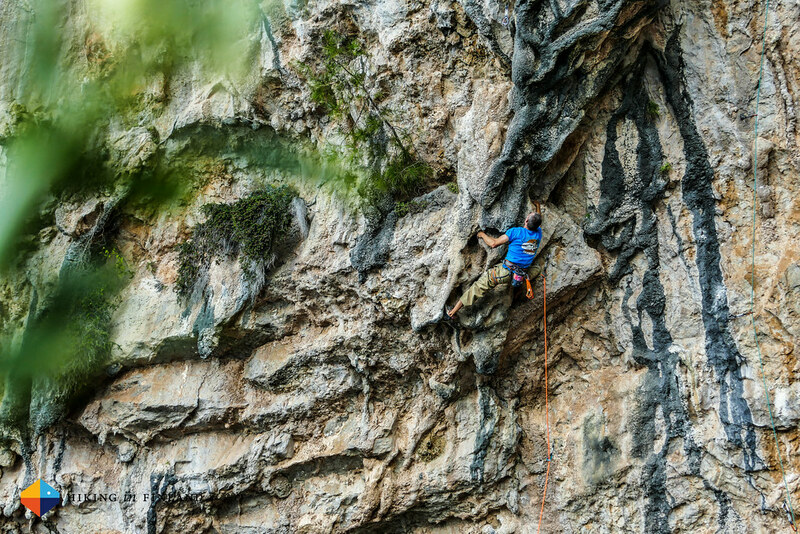 What’s the best climbing chalk? John has a chat with Evan about the new BlackRock Day Pack. Check out ULA’s #1 Circuit Backpack, a 1.105 g pack with 69 l volume, Made in the USA! Nick spends Fall in the Spanish Peaks. The Transient Power of Travel. 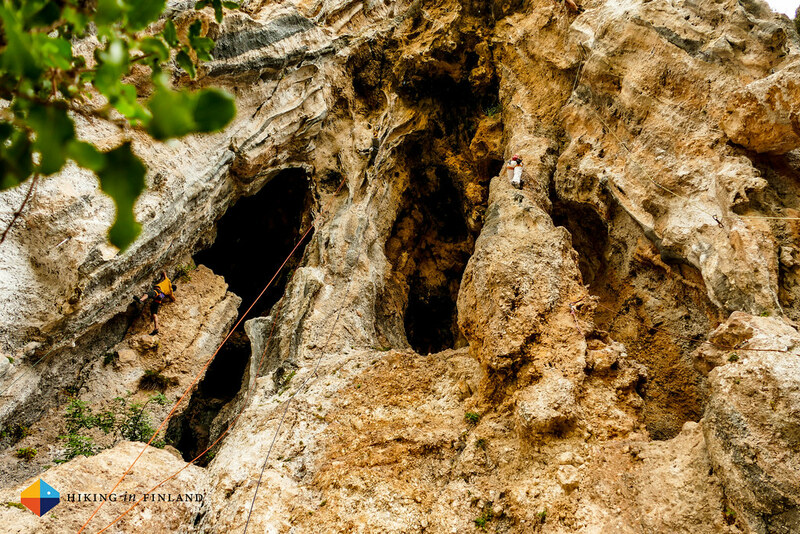 Heather Weidner reports from the road of the Petzl RocTrip Turkey. Dave does a Droites North Face Solo while Charlie enjoys a Aiguilles Rouges Binge. It gets steep in Part 4 of Jörgen’s Brooks Range Vacation. Mt. Togakushi – The High Lands. Andy heads out to Miter Basin and Mt. Langley. Jill is ridin’ the range once more. Jeremie went stupid light on the Vasaloppsleden. Greg goes up Mount Kooyoora. Cliffs By Any Other Name. Want more news and trip reports? Follow along on Facebook, Twitter, Google+, Flickr, Instagram or subscribe to the RSS feed and mailing list.